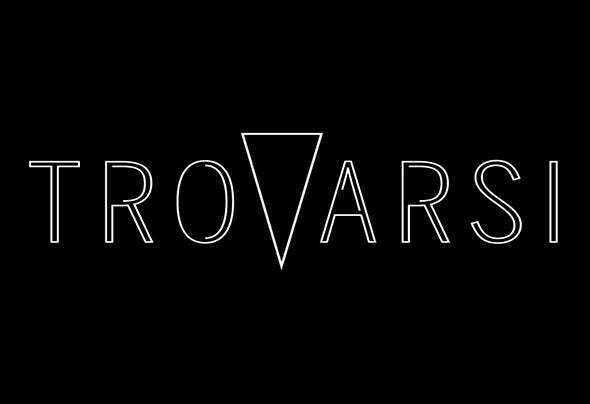 Trovarsi is a LA based DJ and producer that brings new, darker sounds to the world of electronic music. With a hybrid blend of analogue synths, drum machines, and Ableton, she builds a pulsing atmosphere to any set she plays. Born in the heart of Wisconsin, she pursued the music and culture of the underground. Growing up, techno and house was always on rotation and prominent DJs of the 90s were not only influences, but a goal that she could pursue. Found today in LA clubs delivering everything from pounding, bassy techno to house music that is equal parts technical and melodic, she strives to push the boundaries of electronic music. Using the technique of blending hardware incorporated into Ableton, Trovarsi creates a beautiful hybrid blend of analogue and digital sounds. She has experience from studying Ableton with prominent producers and Ableton's own trainers, and these skills are taken onto the stage when she performs. The use of electronic software/midi combined with the raw sounds of drum machines and modular synths are just what make her music so captivating. In recent years she has proven to be a talented contributor to the LA music scene. Trovarsi is also a member of FORWARD (an electronic musician duo) as well as the founder of "The Vibe Lounge LA" podcast, which showcases global artists as well as up-and-coming electronic musicians.